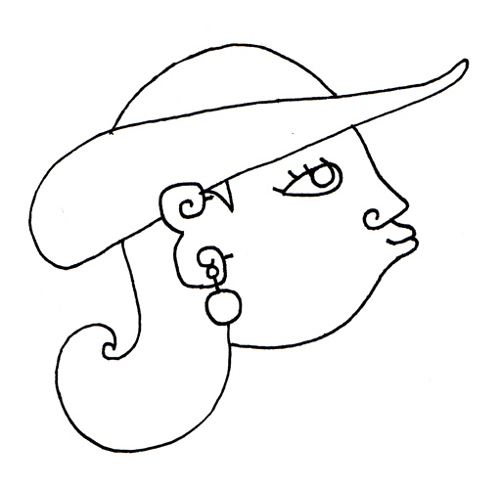 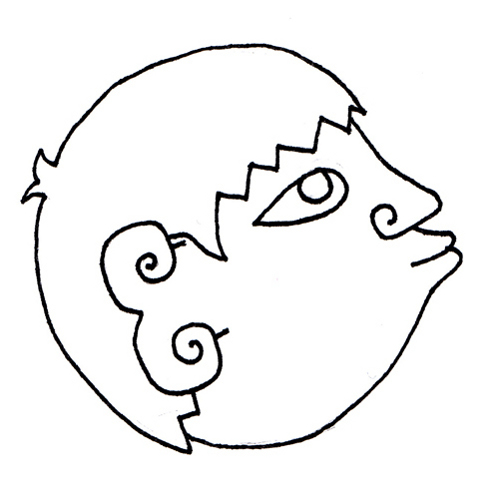 Duncan: “My artwork is very much inspired by Pre-Columbian art, especially by Mixtec codices from the 14th century. 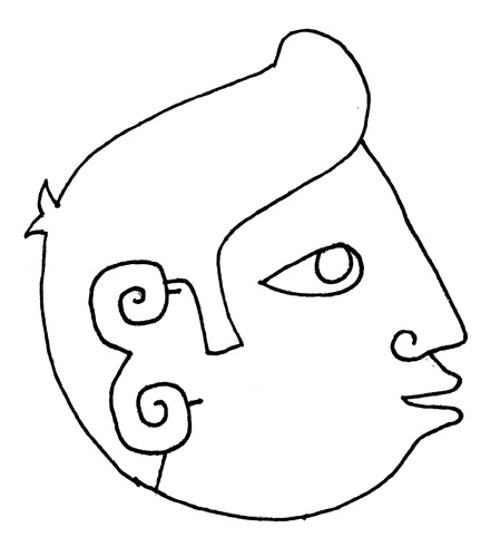 That is why my art is very geometric, my characters are always in profile, and their ears look a bit like the number three. 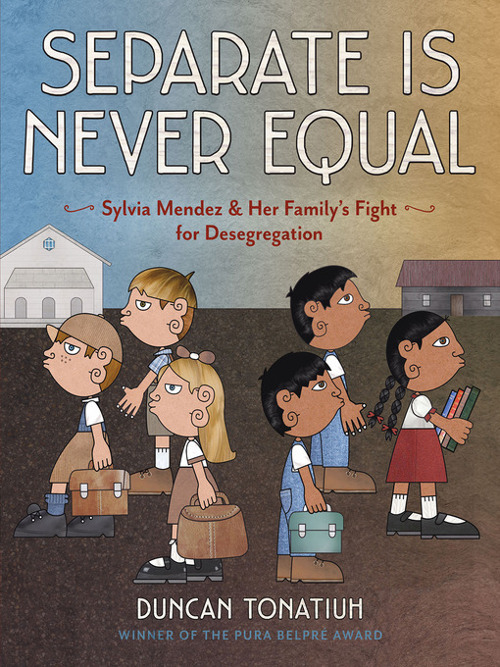 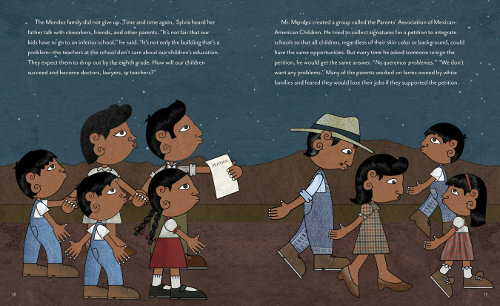 Last week at Kirkus, I chatted with author-illustrator Duncan Tonatiuh about his newest picture book, Separate Is Never Equal: Sylvia Mendez & Her Family’s Fight for Desegregation (Abrams, May 2014). 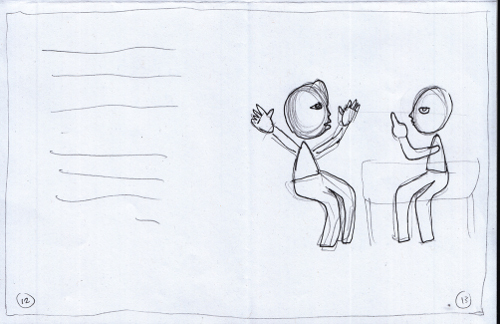 That Q&A is here. 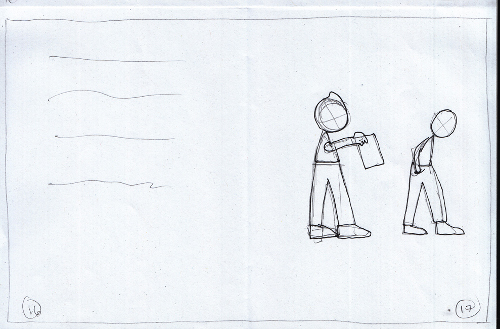 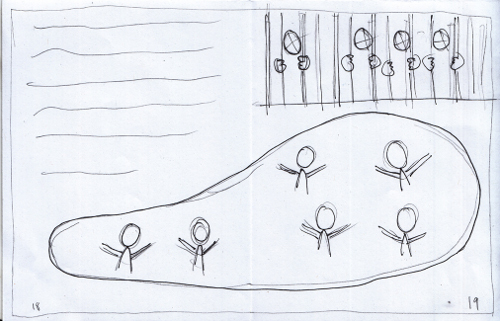 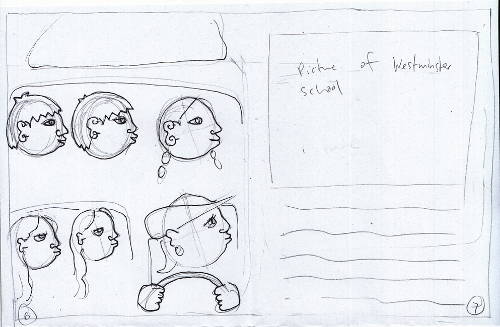 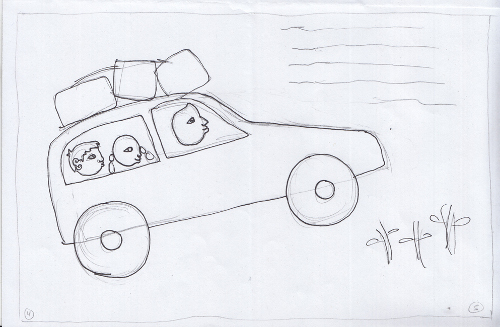 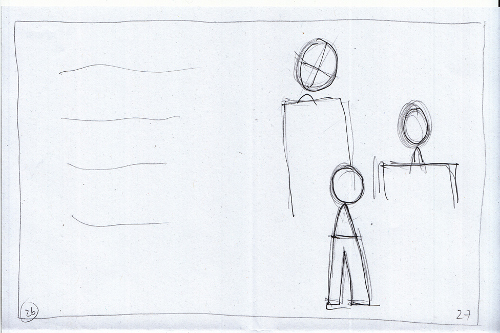 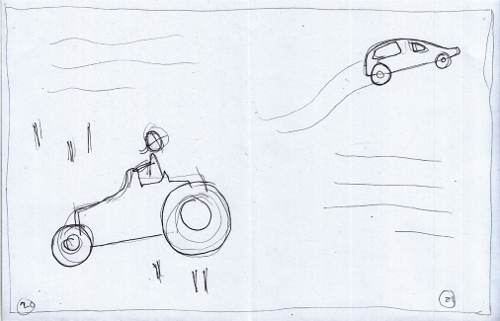 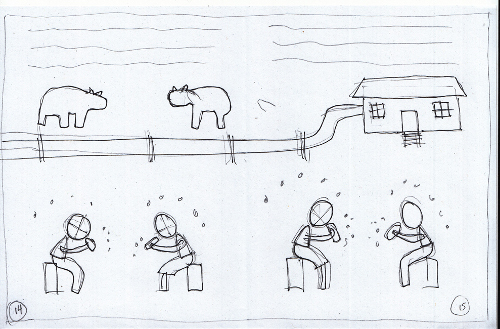 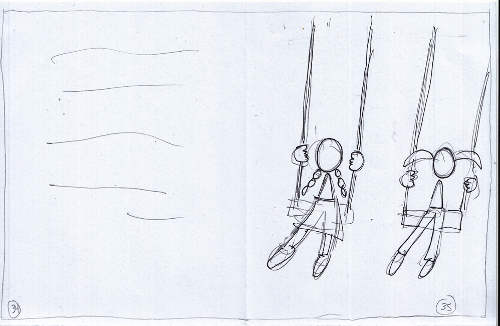 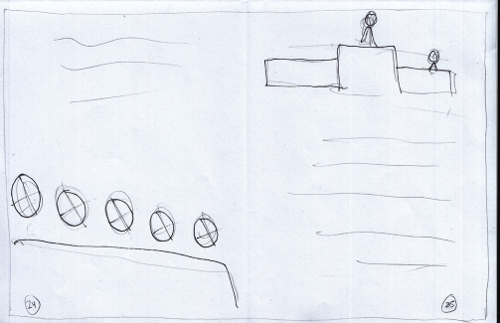 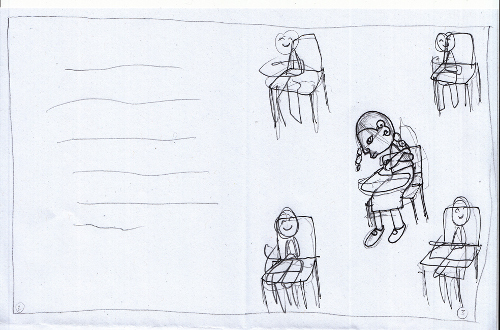 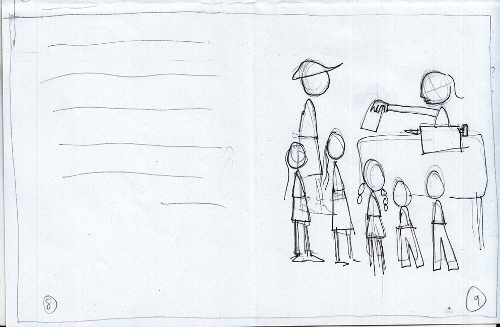 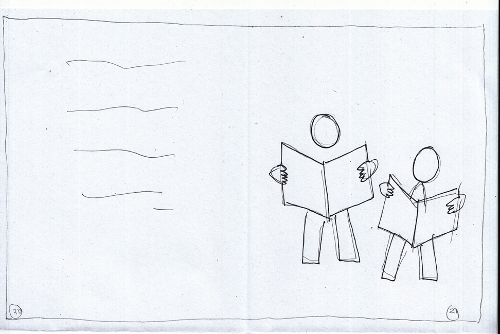 Today, I follow up with some early sketches and dummy images Duncan sent, as well as a bit of final art from the book. SEPARATE IS NEVER EQUAL: SYLVIA MENDEZ & HER FAMILY’S FIGHT FOR DESEGREGATION. 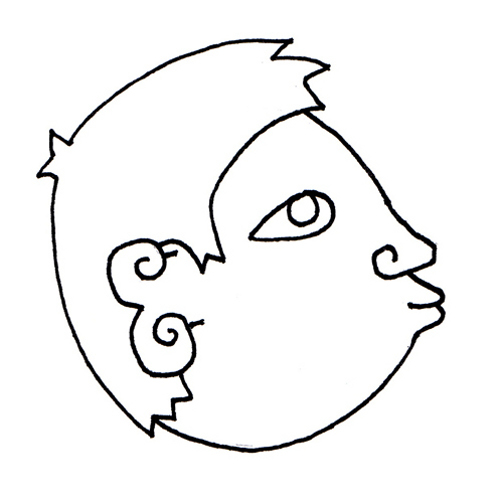 Copyright © 2014 by Duncan Tonatiuh. 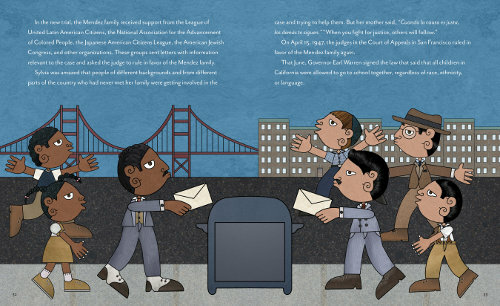 Published by Abrams Books for Young Readers, New York. 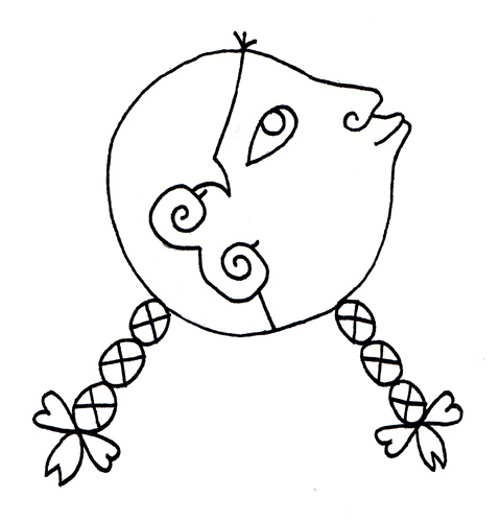 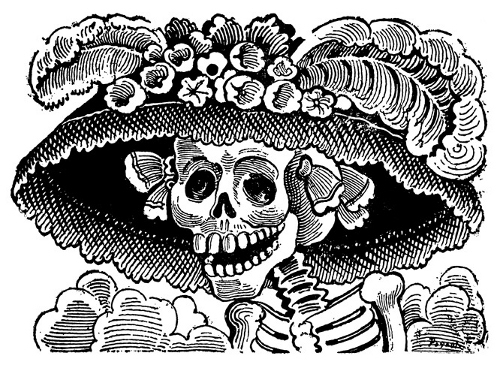 Illustrations reproduced by permission of the publisher. 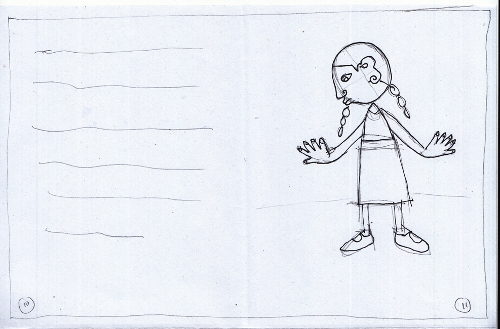 All other images reproduced by permission of Duncan Tonatiuh.